Our team can provide you with a revolutionary, proprietary treatment protocol to help get at the causes of your headache. The treatment is a comprehensive medical therapy system. It is needle free and drug free (except in extreme cases for short periods). This approach is derived from sports medicine and uses proprietary diagnostic and gentle therapies that are FDA cleared. 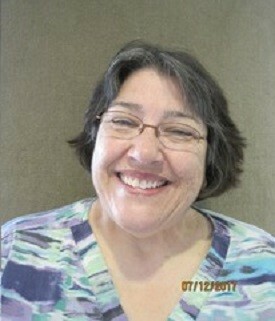 Jenny was born and raised in Mendocino County and has been in the dental field since graduating from Santa Rosa Junior College's Dental Assisting Program in 1975. She has been a Registered Dental Assistant since then and has been an office manager for 11 years. Jenny has taken advanced training in our office proprietary software and in insurance billing. 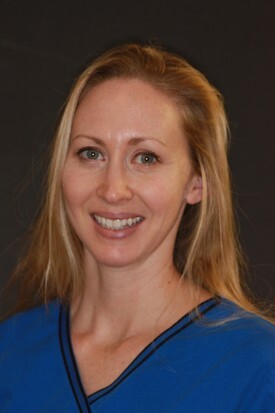 Since Jenny worked many years in the clinical office she knows dental procedures intimately. She will assist you with questions about procedures as well as with billing inquiries, payment options, scheduling and insurance processing. When she is not in the office, she garden, reads, goes on walks and rides her bike. Erin has worked with Dr. Everson for eight years. She has two young sons who keep her busy. She also likes to cook, run and practice yoga. Acacia is our Registered Dental Hygienist who is also an animal advocate. She graduated from the SRJC Dental Hygiene program about 8 years ago. She has two small dogs who rule the house and she helps to teach the Tango in her off time.